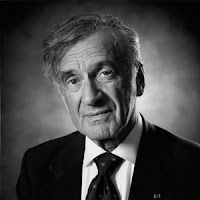 Born in Sighet, Romania on 30th September, 1928, Elie Wiesel was a student of religion. 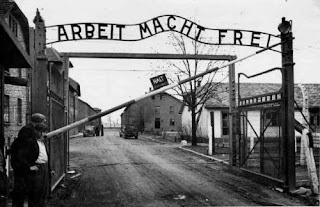 In 1940 his family was forced to live in a Jewish ghetto, along with many others, but worse was to come in May, 1944, when Jews living in Sighet were deported to Auschwitz concentration camp. Elie was then aged fifteen. He and his father were used as slave labourers there before being sent on a forced march to Buchenwald, where his father was so badly beaten by a German soldier he died. The camp was liberated three months later and Elie was free, but he had lost his parents and youngest sister to the Holocaust. His two older sisters miraculously survived. Elie was a student at the Sorbonne, 1948-51, and began a career in journalism. In 1960 his book La Nuit (Night) was published. 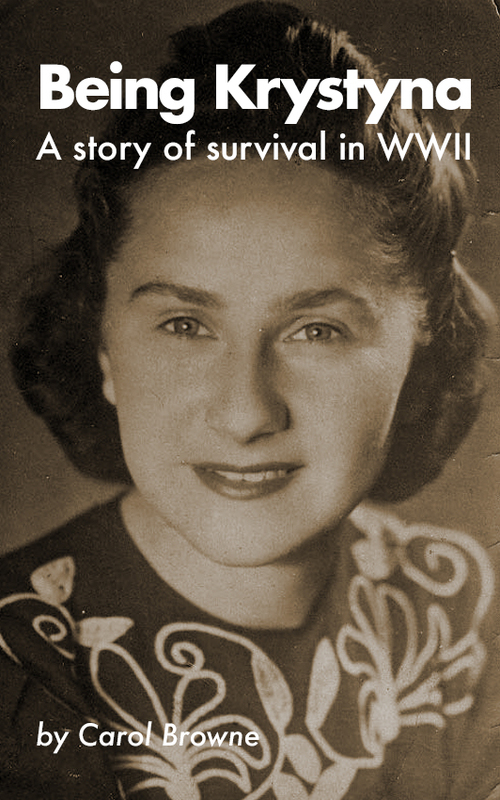 It told of his experiences during the Holocaust and became an international bestseller. Two novels followed: Dawn (1961) and Day (1962). Altogether these books comprised a trilogy that looked closely at man’s inhumanity to man. Wiesel became an American citizen in 1963. He went on to write many books and became a revered activist and public orator, speaking out against injustices all over the world. In 1978, Jimmy Carter appointed him as chair of the President's Commission on the Holocaust. Among his many awards were the U.S. Presidential Medal of Freedom and the French Legion of Honour's Grand Croix. He held teaching posts at a number of universities and, together with his wife Marion, founded the Elie Wiesel Foundation for Humanity, to combat the intolerance and injustice that so concerned him. In 1986, Wiesel’s activism finally won him the Nobel Peace Prize. Originally published with the title Het Achterhuis (The House Behind) in March 1947, the first American edition appeared in 1952 under the title Anne Frank: The Diary of a Young Girl. Believe it or not, the diary didn’t become a bestseller until it was adapted for the stage and performed throughout the world. On May 3, 1957, the Anne Frank Foundation was established to preserve the building (263 Prinsengracht) where the Franks hid during the war. 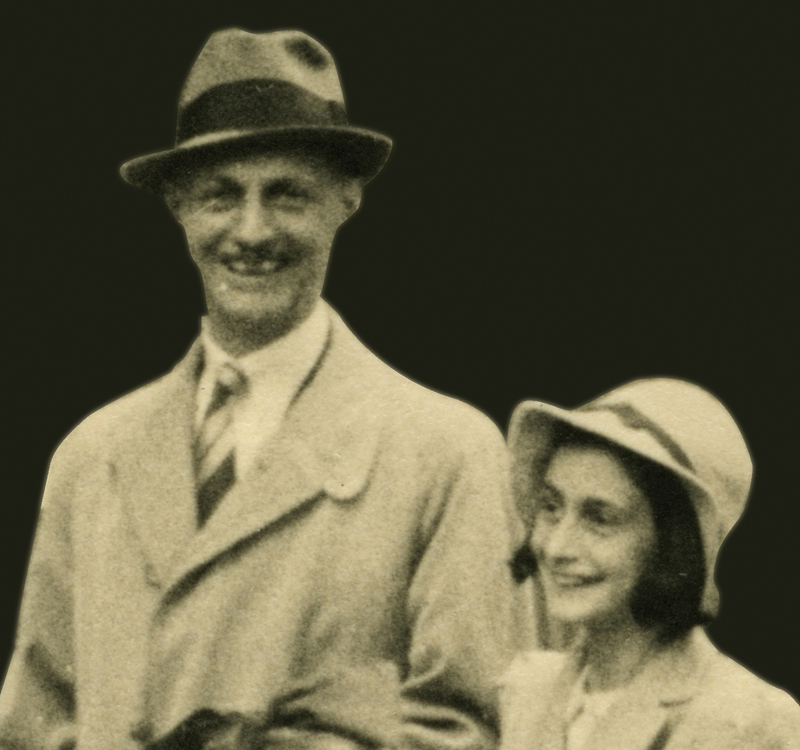 Otto Frank insisted that the foundation also establish a centre that would promote contact among young people of different countries and religious backgrounds to prevent intolerance and discrimination. On May 3, 1960, the Anne Frank House opened as a museum and to this date receives over a million visitors each year. In the end, the Nazi terror could not silence Anne’s voice, thanks to her father’s deep devotion to bring Anne’s words out into the world. 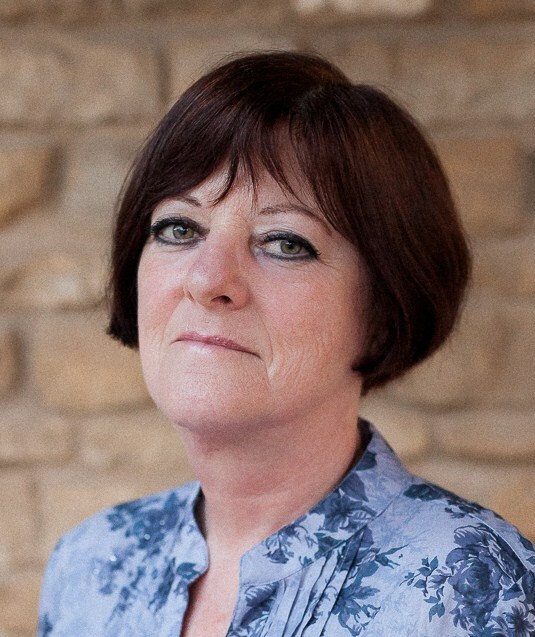 Learn more about Sharon on her WEBSITE and BLOG. 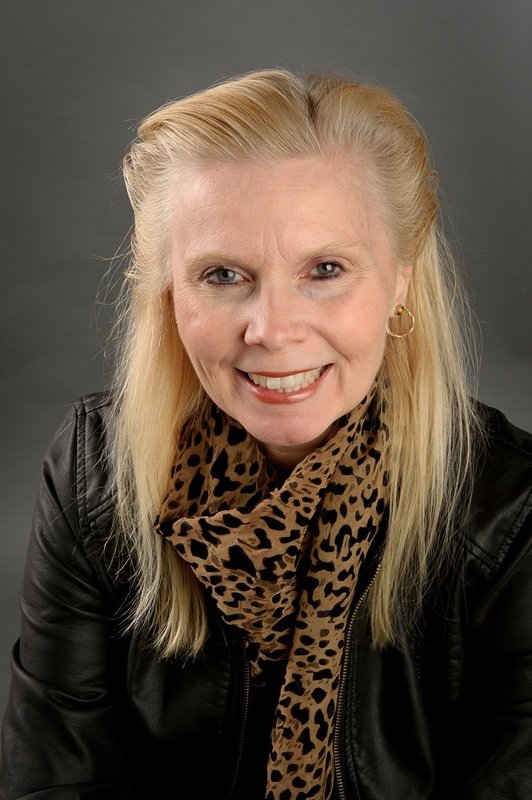 Stay connected on FACEBOOK, TWITTER, GOOGLE+, and GOODREADS. 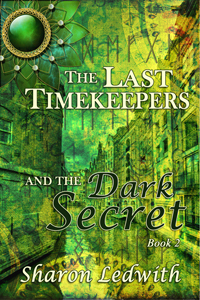 Check out THE LAST TIMEKEEPERS TIME TRAVEL SERIES Facebook page. Murandy Damodred and I wrote our fantasy / romantic comedy novel, Uncharted, together. This is not our first co-written novel. In fact, it’s our fifth, so we’ve got a system worked out for how we do it. Since we write primarily romance, our stories have at least a male protagonist and a female protagonist, so for Murandy and I what works best is to divide the characters by gender. Murandy tends to write the female main character or characters and I write the male ones. This way, we split up the work and while writing, it’s easier and more interesting to have conversations with each other. For Uncharted, that’s Meredith as the protagonist and Reginald and Grey as the lead male characters. Generally speaking, any planning we do as far as coming up with the concept of the story and who the characters are has been done before this point, but now that we know who’s who, we can flesh things out. We bounce ideas off of one another to decide where the story begins and where the inciting incident is. In Uncharted, we started with the prologue. We wanted to show the moment that sets Meredith on her journey, as that journey was going to be central to the plot. As the narrator, it’s my job to describe the setting and to set the scene for the character(s). Noiseless on slippered feet, Meredith darted swiftly to the oversized double doors of the Celestial Chamber. She glanced once quickly over each shoulder to make sure she was still alone in the Great Hall before she gave the wide gilded handle a tug and felt the latch give way. With a grimace of effort, she pulled the heavy door open just enough to allow herself to squeeze into the chamber beyond. Expecting darkness, moonlight dazzled her senses. The silvery light pooled in the middle of a wide and perfectly round central platform, serving to bring focus to the reason for this room’s existence: an ethereal-looking blue bowl lined with silver and filled with glittering water. The Celestial Bowl beckoned to Meredith from its place on the solitary stone pedestal in the centre of the chamber. The sound of rushing water from the underground river that surfaced briefly in this room filled her ears as she let the heavy door fall quietly shut behind her. In response to the information I’ve given her in my description of the scene, Murandy decides what happens next based on her character’s motivations. I shouldn’t be in here, a small voice in the back of her mind reminded her, even as she took a step toward the glittering artifact. It’s only that I just can’t help but question if this life is for me. I want a family, a home…and a husband. I owe the Order for what they’ve done for me, but if I stay here and become a Priestess, I can’t have any of those things. If I can just have a look at my destiny tonight, then maybe the path I should take will become clear. Besides, she countered the nagging sound of her conscience, if I wait until tomorrow’s ceremony to see my future, it will be too late to change it. Her decision made, Meredith closed the distance between herself and the bowl with purpose, crossing the small, railless stone bridge spanning a gap over the rushing water beneath. As she neared the bowl, she kept her eyes fixated on the calm, reflective surface of the water within, not wanting to chance missing even the slightest bit of whatever vision it might grant her. Moonlight glinted off the silver interior of the bowl, making the room seem brighter than it actually was. As if in a trance, she lost herself in the beauty of the dancing light and that was when she saw it. A man, no…only his torso, wearing a dark grey suit coat buttoned over his left breast. He stood with pride in his bearing, but beyond the grey coat and a single purple flower in his lapel the image cut off at the neck and didn’t show his face. Meredith leaned forward, trying to get a better angle. The vision, if that’s what it was, continued and she saw herself from behind, unmistakeable with her lengthy waves of chocolate brown hair cascading over the hood of her light grey Priestess cloak. The vision of herself flung herself at this man and his arms reached up to hold her. Engrossed now, Meredith leaned directly over the bowl, determined to get a glimpse at the face of her mystery man when the image in the silver-lined water abruptly disappeared. Back and forth, the action and dialogue unfold as control of the scene is passed between us. And when one scene ends, we repeat the process, deciding where to start, setting the scene, adding thoughts, actions and dialogue, and responding. This is what works for Murandy and I, but there are lots of ways to co-write and divide the work. The trick is to work with someone you can rely on, trust, and generally get along with because co-writing takes a lot of compromise and being on the same page. Reaching for the small brass ring that served as a handle, Meredith pulled the half-sized door open and was dismayed to find that there was no way she’d fit inside the small space. It was filled to the brim with all manner of junk. Tackle boxes, rope, a crate filled with empty bottles, and a pile of soiled linen; her ‘bedroom’ had been repurposed into the ship’s dumping ground.